As a venture builder & tech studio, NBT develops marketable business models with a focus on the Internet of Things (IoT) growth market and the future technology blockchain. With its tech studio, venture-building approach and investor team in support of relayr founder Harald Zapp, NBT has developed a new investment class that keeps investment risks low and generates rapid returns in the growth markets IoT and blockchain. NBT is thus building up a unique start-up portfolio that enables investors to easily access high-tech innovations with minimal risk. Because NBT is a co-founder, active participant and stakeholder, NBT not only holds significant equity in each new venture, but also injects resources to further guide ideas to a successful outcome. NBT conducts in-depth research into technological feasibility and constructs the business model with care. To validate market fit and ascertain market entry, NBT works with domain experts and partners. NBT provides operational lift and establishes a healthy founding culture. Through a Venture Design Process, NBT quickly understands feasibility of a new business, well before reaching the 150,000 EUR threshold. Due to early investment, NBT has a higher ROI compared to later-stage investors. Based out of Germany and Europe, NBT creates a validated deal flow for early success of new business models and future services which deliver global impact. Unlike traditional VCs which operate using a ratio of 1/10 successful investments, NBT’s highly effective success rate of over 70% begins at the seed-stage. NBT’s international core teams include some of the most experienced technological thinkers and up-to-date developers in IoT & blockchain. This cutting-edge industry knowledge means we see eye-to-eye with experts, leveling up the venture’s products and systems. Maik Käbisch worked for over 10 years in senior positions within Europe’s leading financial institutions, such as Credit Suisse. He was on the board of Döttinger/Straubinger AG, one of Germany’s largest independent asset managers. Currently, Maik is actively serving on two supervisory boards and several advisory councils. He also acts as a managing director of a charitable foundation in Germany. As a business angel, he actively supports innovative high-growth enterprises. At NBT AG he is Founder and Chairman. Dr. Albrecht Bochow began his career at Volkswagen AG, building up many years of experience as a purchasing manager at Volkswagen de México. He then worked as Automotive Director for the Industrial Investment Council (IIC) in Berlin, Germany and in Detroit, Michigan, in the USA. He was Managing Director for a joint venture between MAGNA International and the Russian GAZ Group, based in both Nizhny Novgorod and Detroit. He was later appointed to the Executive Board of Kirov Werke AG in St. Petersburg, responsible for the International Business & New Ventures unit. 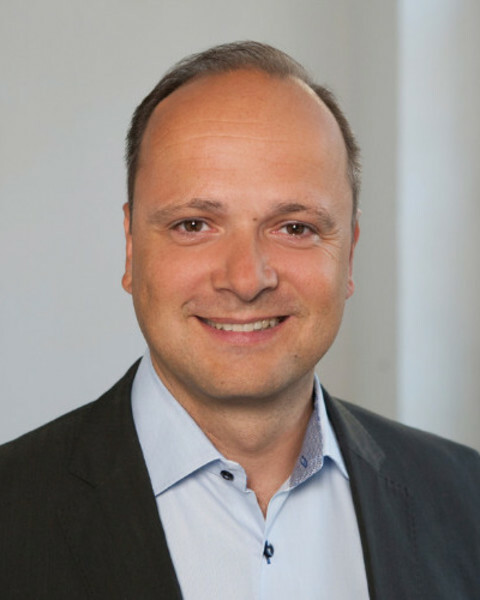 In 2018, Dr. Bochow became a General Partner at GPS Ventures GmbH, in Berlin. Udo Schlömer is the Founder and CEO of Factory Berlin, Germany’s first and largest startup campus. Mr. Schlömer started his career in 1992, when he founded S+P Real Estate, with which he realized a project volume of over EUR 500 million over the past 20 years, developing real estate projects throughout Germany. 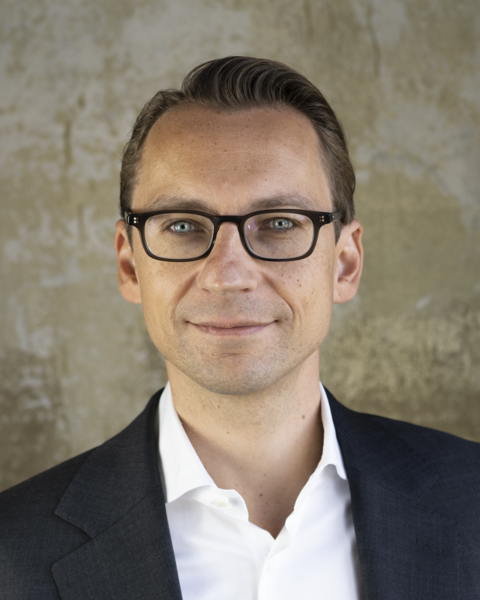 In 2007, Udo Schlömer started the investment fund JMES, which financed over 50 Berlin-based startups such as 6wunderkinder, EyeEm and Relayr. 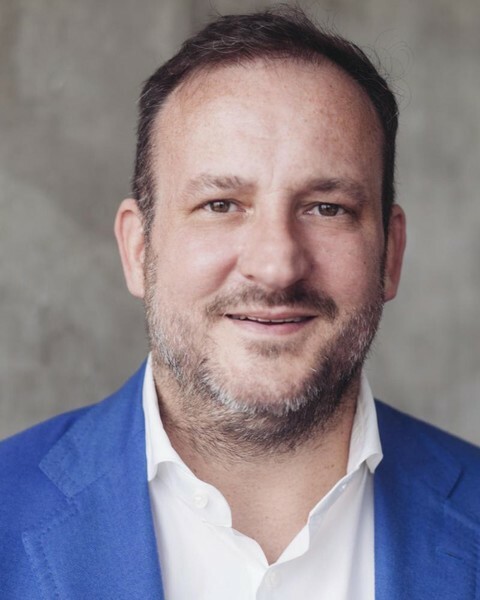 The Factory project brings together Udo Schlömer’s passion for both real estate and technology startups, which come together in a community for founders and innovators. Michael-Maria Bommer is an expert in the intersection of technology and sales for more then 25 years, in Germany, Europe and US. He is an active founder and angel investor since 2005. In 2012 he initiated relayr together with Harald Zapp and has since been part of several IoT focussed start-ups like KoolZone. In NBT MMB is helping the companies we build to create their initial offering and value proposition and develop the early business case and presentation. Ulf von Elten specializes in IT related project management. He runs a consultancy business and as a member of an international entrepreneurs organization, supports and invests in different start-ups. 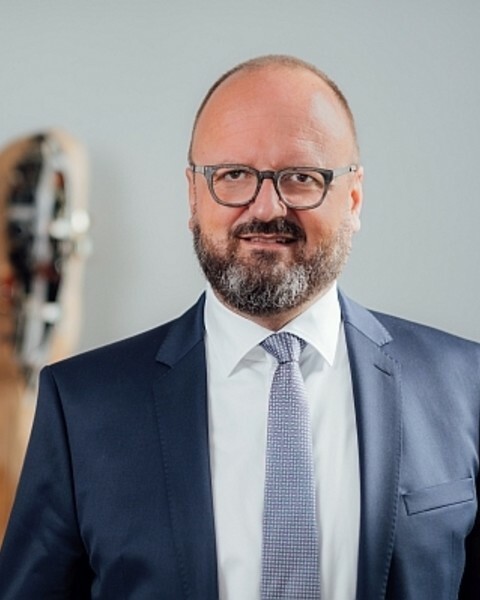 In 2015 he initiated, founded and chaired a business center in Dresden, a a hub where an internationally-renowned network promotes startups with an emphasis on IoT. This plays to the strength of Dresden which has become a leading location in Europe for research and development related to high-tech activities specifically in the field of IoT. 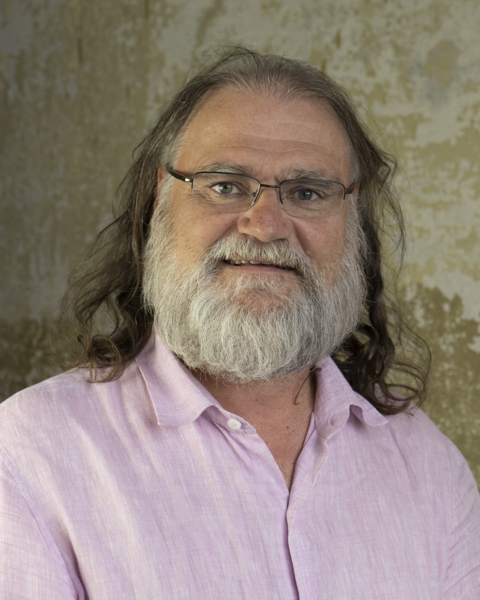 Ralf Hager founded Hager Unternehmensberatung in 1996. In addition to top-level management positions, he continues to fill specialist and management positions. During his studies, he learnt his craft as an executive search consultant from the bottom up at an international consultancy firm. Since many years he is an active business angel and has a great experience in digital business models. 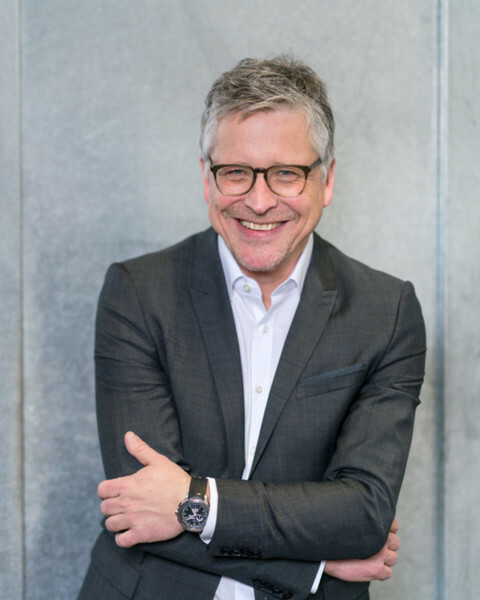 Bernd Heinrichs has been EVP & CDO Mobility Solutions Bosch since October 2017. 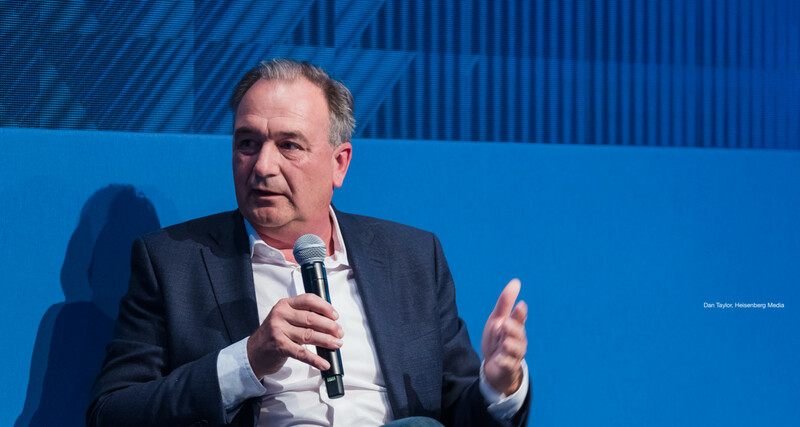 Previously he was Managing Director Internet of Everything EMEAR from August 2013 to September 2017 and responsible for Cisco's innovation centers in EMEAR. In October 2015 he opened the innovation center openBerlin. Bernd Heinrichs has 20 years of professional experience in the high tech communications environment. 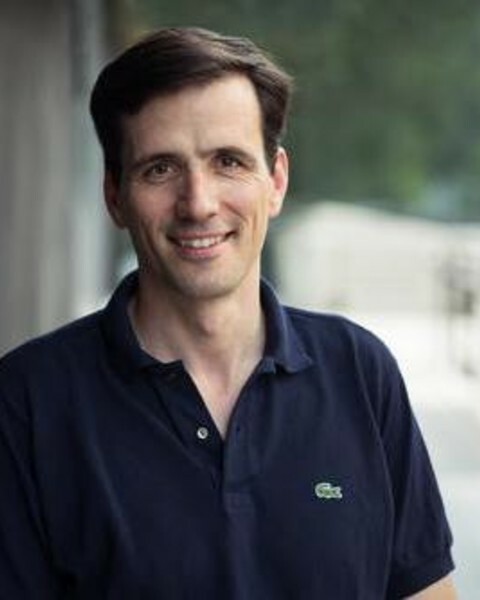 After joining Ericsson as Senior Engineering Manager, he joined Cisco in July 1996, where he has led the industry in various areas including sales, technology, marketing, M&A, and investment. Rudi Ludwig has over 30 years of experience in mechanical engineering, as well as the chemical and automotive supply industries. As a former CEO of an S-Dax company, Rudi brings expert knowledge of IPOs and financial markets. Currently, he’s responsible for supervisory board and advisory board mandates, as well as shareholder functions in direct and PE investments and startups. 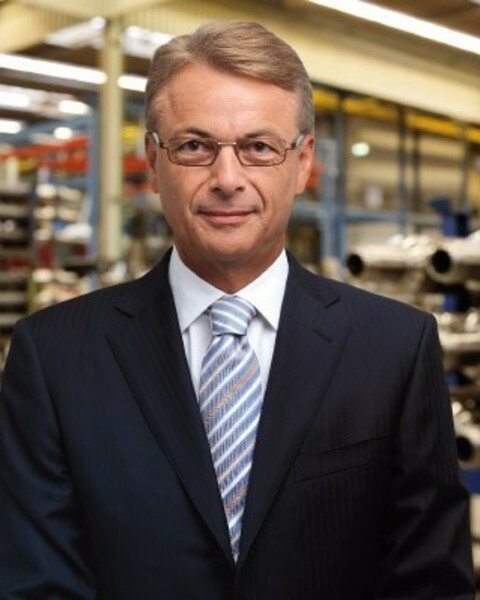 Marco von Maltzan was from 2003 to 2007 Chairman of the Executive Board of the Ludwigsburg-based automotive parts supplier, BERU AG, and from 2007 to 2011 he was Chairman of the Executive Board of profine GmbH, a leading manufacturer of plastic profiles headquartered in Troisdorf. Since that time, Marco has been acting as an independent business consultant, investor, and business angel as well as sitting on a number of Supervisory Boards. 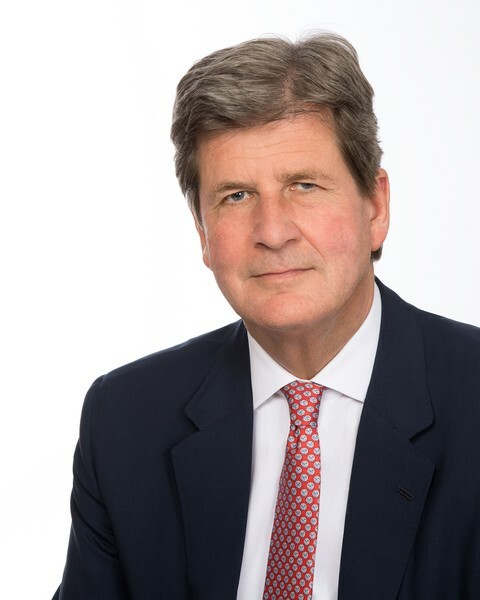 He is also Deputy Chairman of the Shareholders' Committee of Pfeifer & Langen Industrie und Handels-KG in Cologne, and Chairman of the Supervisory Board of Greiffenberger AG, Augsburg. 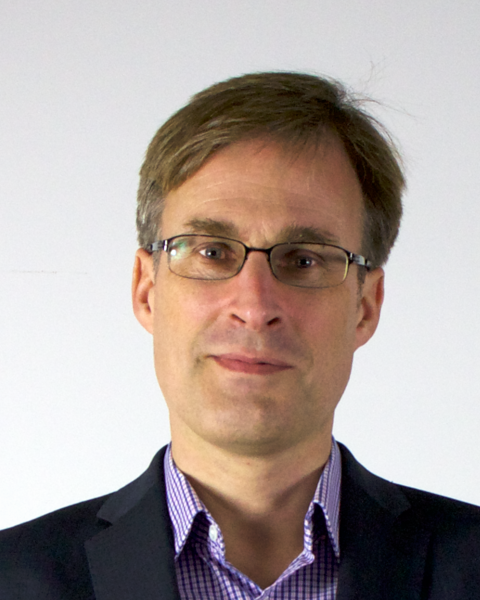 Johannes Schmidt is a specialist for business intelligence and market research. After a career as a lawyer, he started working in LegalTech and the IT industry in 2000. Since then, he has also been an active angel investor and served on several supervisory boards. One of his recent investments includes the IoT startup KoolZone. He runs Bluefin Media Intelligence, an online monitoring consultancy. Jochen Wilms is a business leader with 25+ years of industry, consulting and investor experience. He spent 10 years as general manager at media group Bertelsmann as MD marketing & sales during the companies transition phase to digital. 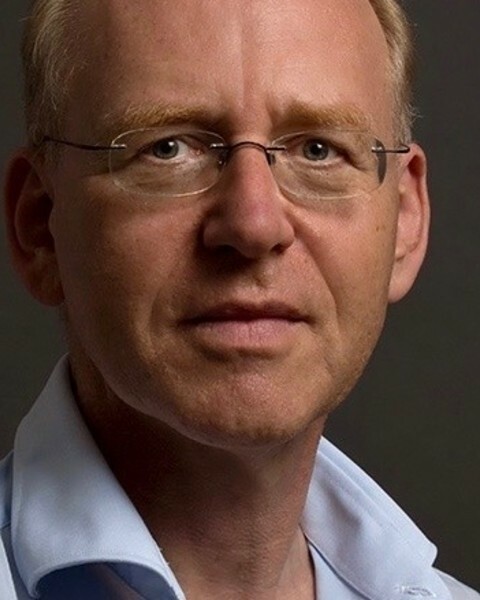 Jochen is senior advisor and chairman to numerous international leading companies in the building, retail, IT and media industry in Europe, Asia and the US and is invested in several leading digital startups and more mature companies. He spends his time supporting leading companies, agencies, and people. In addition Jochen helps many trusts, charities, educational and not-for-profit institutions on a global level.